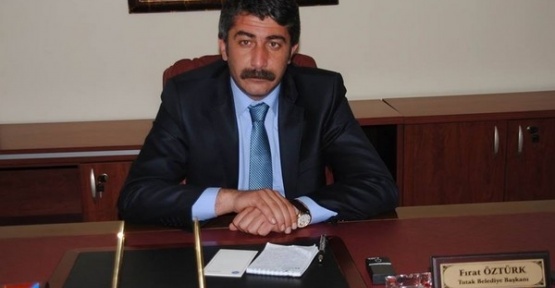 A pro-Kurdish district mayor in the eastern province of Ağrı has been arrested as part of a terrorism probe. The government removed Öztürk from his post on Jan.12 and appointed Tutak district governor Erkan İsa Erat as a trustee to the Tutak Municipality. Turkey has stepped up its crackdown on Kurdish politicians in recent months. Trustees have been appointed to dozens of municipalities in the country’s predominantly Kurdish Southeast, while hundreds of local Kurdish politicians have been arrested on terror charges.